So many request for just the front kit that we are not splitting up the sets and selling the complete from kit on its own! Complete---all brackets- all bolts, both shocks with directions. 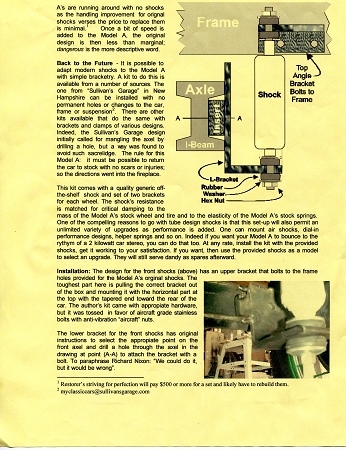 the photo is a copy of the directions showing how easy these shocks are to install. the top bracket bolts right to the chassis using the original shock holes. 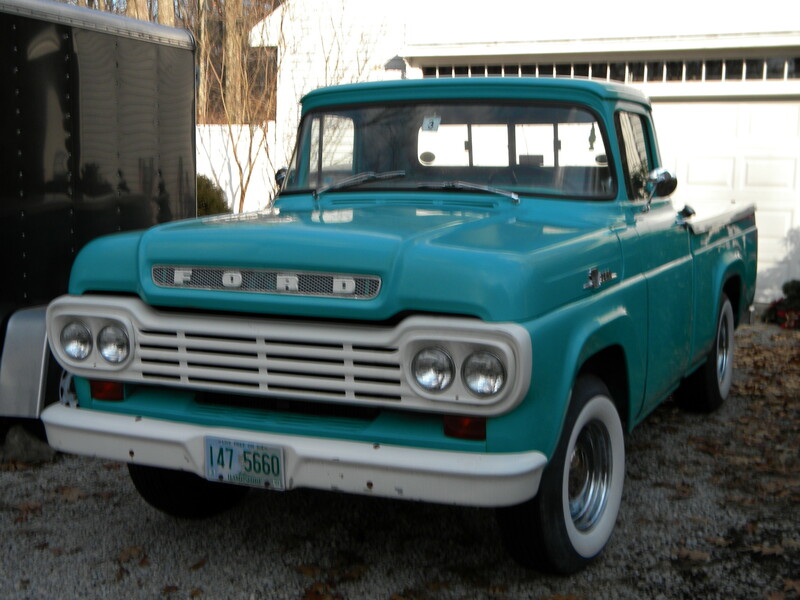 easy, fast to install, outstanding ride. Over 1000 sets of this kit have been sold by us!